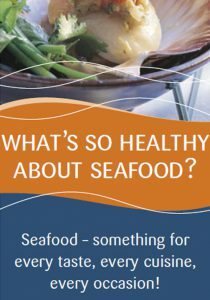 Learn about the nutritious benefits from seafood and other foods from oceans, rivers and lakes. 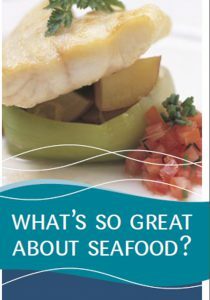 Get your seafood questions answered and find out the best method to cook seafood and shellfish and learn what other foods are the best match for seafood. 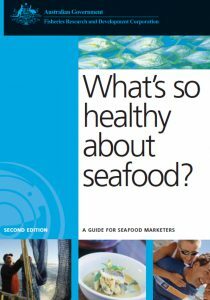 What is so healthy about seafood? Guide to understanding how fish oils rate, if salt water or fresh seafood is more nutritious and if seafood is high in cholestrol. 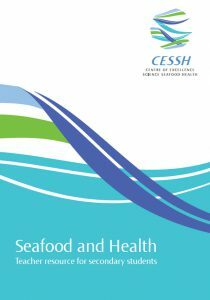 Find out about health benefits of the consumption of seafood.